K-pop group BTS has broken another record in the industry. 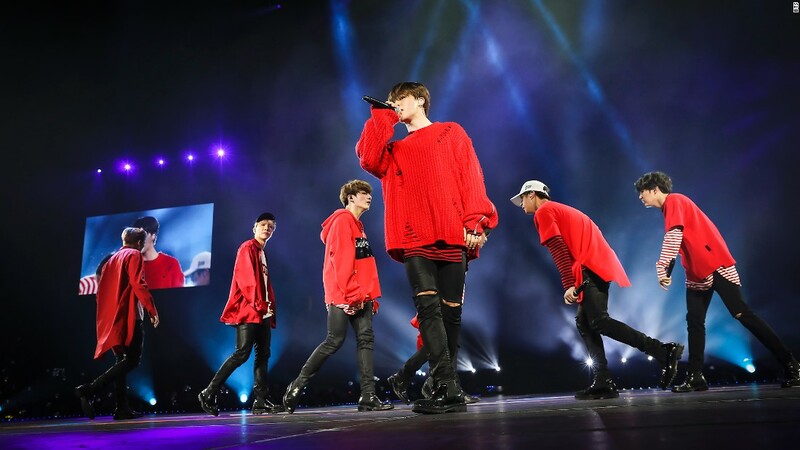 The seven member Korean pop group’s latest album, “Love Yourself: Her,” currently holds the top spot on iTunes’ in 73 countries, territories, over three continents. BTS stands for “Beyond The Scene,” which is a reference to their musical styles, including pop, hip-hop, R&B and electronica. BTS is breaking records worldwide.